Isn’t Social Media The Essential Part Of Every Brand Marketing Strategy? Everything stands after digital marketing, and additional importance is given to the enhanced online presence. Well, social media listening tools are for both increasing online outreach and generating higher leads. However, there’s always been confusion between social media listening and social media monitoring; these two are entirely different. Where social media monitoring is merely analysing and evaluating the comments and questions, social media listening goes way beyond this. If social media monitoring is a leaf, then social media listening is the whole tree. Let’s understand what is social media listening in detail. Social media listening involves tracking various conversations based on keywords, topics, brands, phrases, and insights. These insights are later used to discover new opportunities and develop strategies that users like. It is not only about monotonously responding to messages on your online platforms or evaluating comments. It is more about expanding your horizons to assess the response to your social posts. This response is termed as social media sentiment by some marketers, and it helps in analysing the brand image, delivering content that interest audience, generating innovative ideas for campaigns, enhancing customer experience, and increasing outreach. To put it just, if you are not using social media listening, you are creating digital strategies with a blindfold. You have no clue what your users connect to, how people are talking about your brand, and what type of posts can increase your outreach. Without social media listening, it is just a lost cause. Let’s say you have a burger shop. On Monday, a customer comes and orders a burger. After two minutes, he comes back and complains that the vegetables taste stale. You apologise for the inconvenience and give him a refund. After two-three days, another customer comes and orders the same burger. But, he says it is fantastic. Next Monday, another customer comes, orders a burger, and complains. This goes on for a month or two. 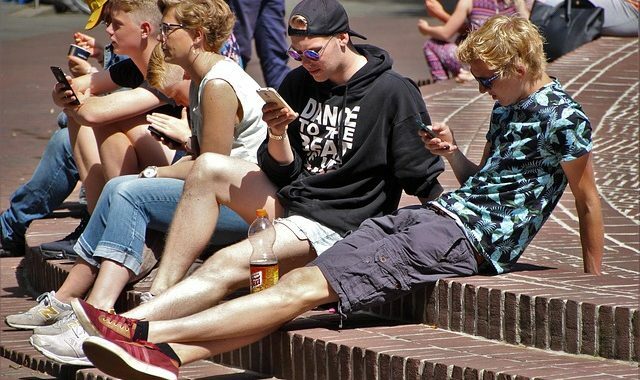 If you are only using social media monitoring, you’ll evaluate this situation as a case-by-case basis, which reveals that it was a one time issue. However, this issue may or may not occur randomly without any reason. That is where social media listening comes in. Listening tells you that this issue mostly occurs on Mondays. Then you may check vegetables coming in next Monday and figure out that it has to do something with supply coming in on Monday mainly. This is not to say that monitoring is not essential, it is required. But, listening is also necessary to analyse the bigger picture. While most brands claim that they know their customers, their audience hardly agrees. A study by Pega Corporate revealed that around 64% of decision-makers from telco/broadband companies feel that they know their customers. However, even less than 1/4th of customers agreed to this statement. 1 in 5 customers believes that their providers have no clue of what they want. 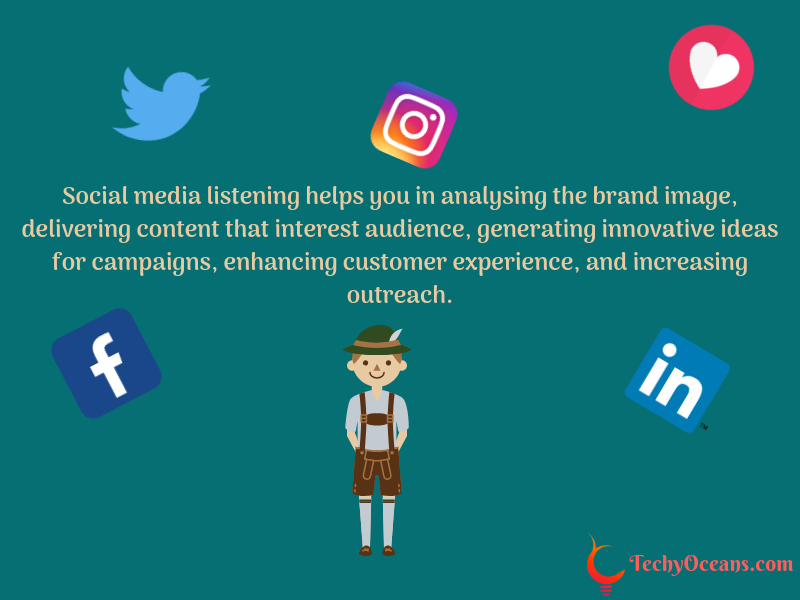 Social media listening doesn’t give you an illusion that you know your customers, but it gives you an insight of your customer requirements and how much you are meeting those demands. Once you figure out the difference between the estimated and actual value, you can improve to deliver higher customer engagement. We all know that successful strategies and effective campaigns are formed when you grab opportunities on social media. And most of the times these opportunities are right in front of us, but we don’t see it. Social media listening can help you unravel these hidden opportunities and form effective strategies. A survey shows that approximately 46% of people on social media stop following a brand that uses too many promotional posts. This means that if you are only willing to target your audience with promotional messages, then you are not going anywhere. You need effective campaigns, and for that, you need to utilise social media listening. 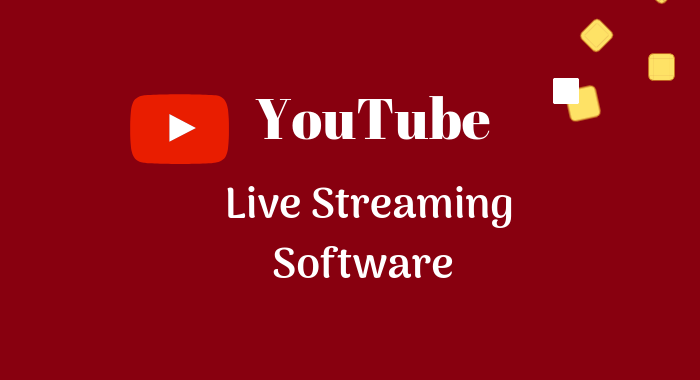 For example, right now, a standard social media plan involves looking at competitors, evaluating various strategies, and coming up with an approach that stands out. However, social media listening will help you form this strategy based on what your audience needs. Let’s say if your audience is posting about modelling, then you can organise a campaign that tweaks around modelling. The result will enable the winner to sign a modelling contract with your brand. First, you can evaluate what your competitors are up to and device a strategy to surge ahead. Second, negative sentiments towards your competitors are a great chance to pull customers closer to your brand. And if you deliver a positive attitude to these customers, you are in for a lot more. On having a positive experience, 71% customers recommend a brand to other people. 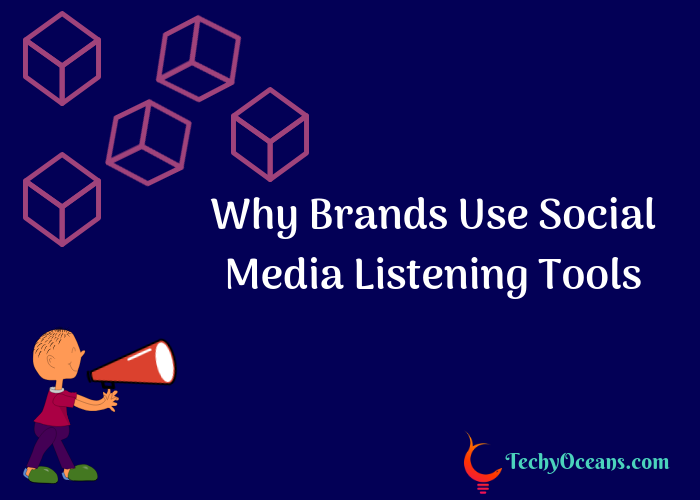 Clutch says that 86% of organisations utilise social media listening tools to observe questions, requests, and customer concerns. It means that these businesses can quickly pick up customer pain points. There may be some things that concern your customers, but no one has yet decided to address these issues. Using social media listening, you can discover these pain points and twist services, products, or add some features to address these pain points. Approximately 49% of people listen to influencer recommendations for purchasing services and products. However, what if you don’t select the right influencer? Your outreach will not be as much as possible. Looking at the greater picture with social media listening will enable you to figure out who important industry influencers are and who are the influencers people listen to? You can utilise this knowledge for your influencer marketing campaigns. If you look at the above reasons, then you’ll realise that social listening helps you with every business aspect. Your sales team can get bird’s eye view of customer review on products and services and plan accordingly. 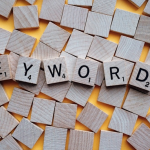 Your marketing team will have customer query pattern for forming great strategies. And you’ll be able to engage more customers by rectifying what is bothering them. 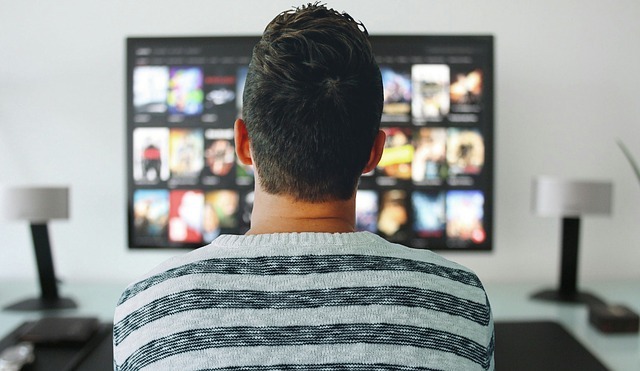 Brands that closely listen to the audience has the edge over the market and are more likely to surge ahead. We hope that you will understand now how social media listening can make an impact on your business and why you should use it. If you like this post, do share it with your friends and colleagues on social networks. In case if you have any queries, do let us know in the comment section below. 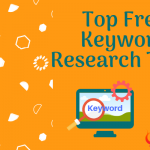 How To Do Keyword Research For Niche Sites? Woah! This post was excellent. I like it. Stay up the good work! You already know, a lot of persons are searching around for this info, you could help them greatly. Thank you for sharing the article. It was useful. It is really important for the companies to use social media channels for effective response generation and for doing effective works on social media it is really important to use tools for proper result generation. And on the last note, Thanks for writing this amazing article.